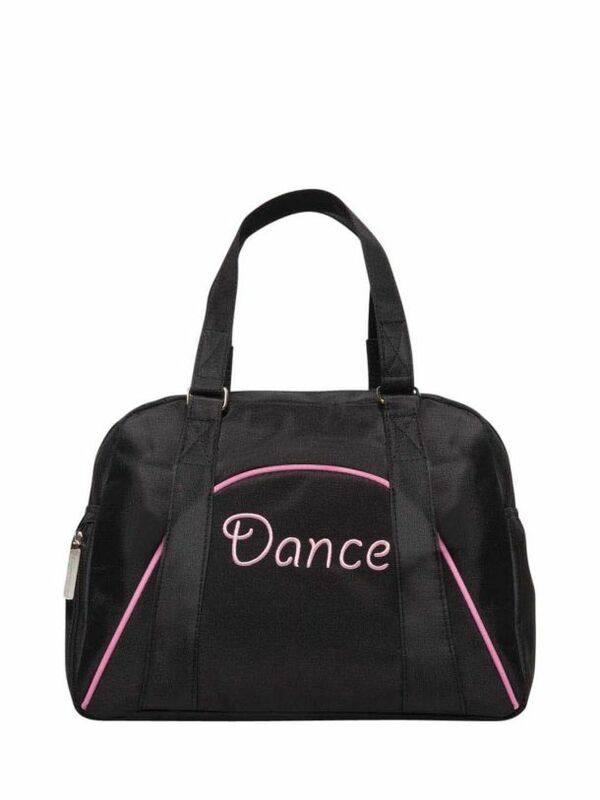 Capezio's B46c bag is a perfect bowling style bag for any little dancer to put all their dance wear kit in. It features a separate zippered interior pocket and dance embroidery. 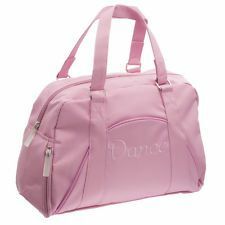 Capezio's dance bag is available in all pink or black with pink piping. .
Purchase this shoe from our online store and receive a special 10% discount off of the recommended retail prices.